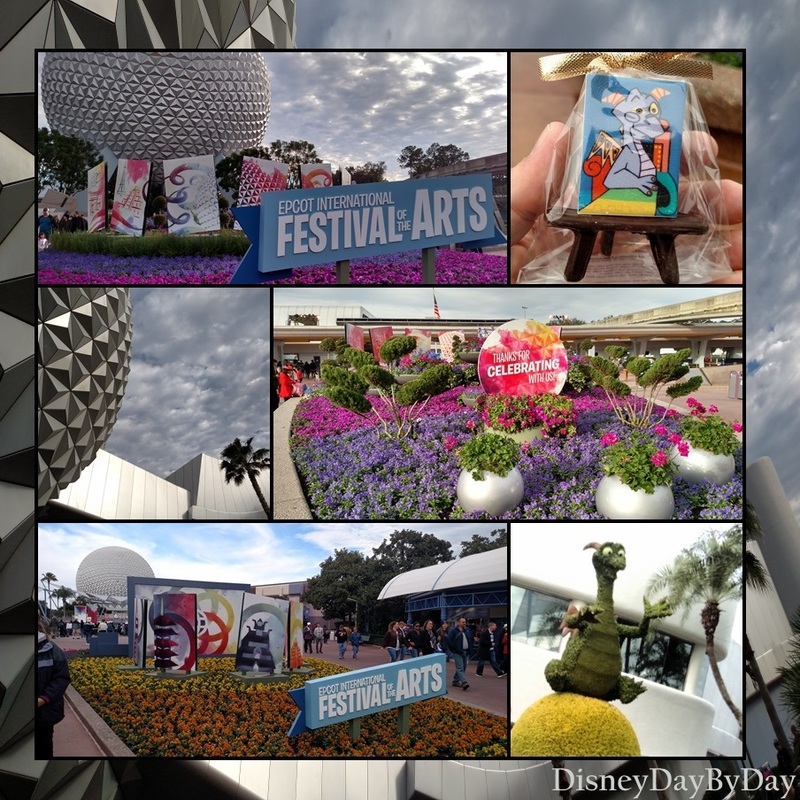 Don’t miss your chance to visit Epcot’s Festival of the Arts – now until Feb 20th!! As many of you know Deb’s(Focused on the Magic) husband was in the hospital for the past couple weeks, I am sad to say Paul passed away last night. I ask that you keep Deb and her family in your thoughts and prayers today. Paul will be sorely missed by everyone. 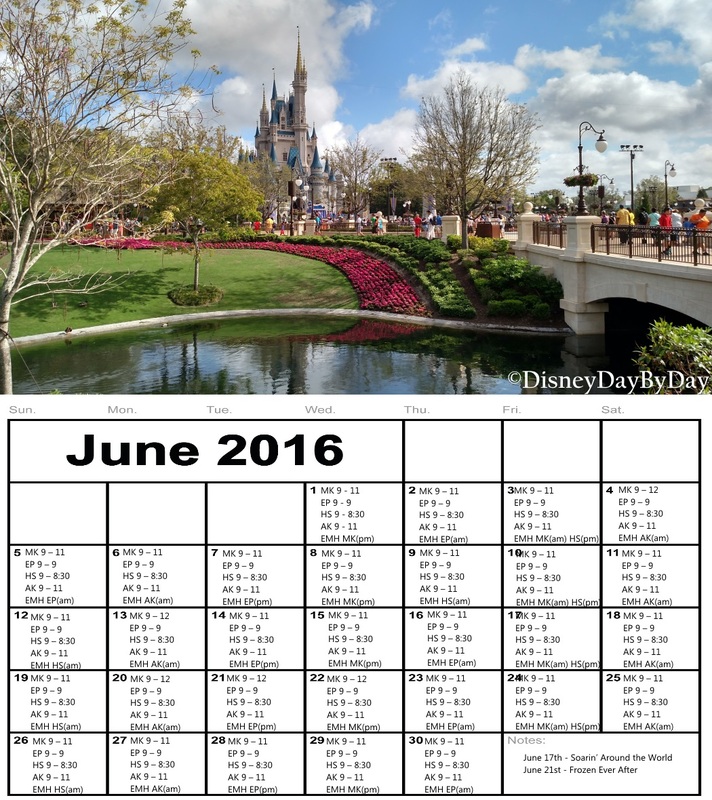 Her scheduled Wordless Wednesday this week has a theme of Disney Food. 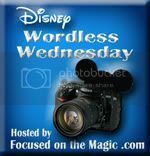 Please note that this is the (Focused on the Magic) Wordless Wednesday Blog Hop. 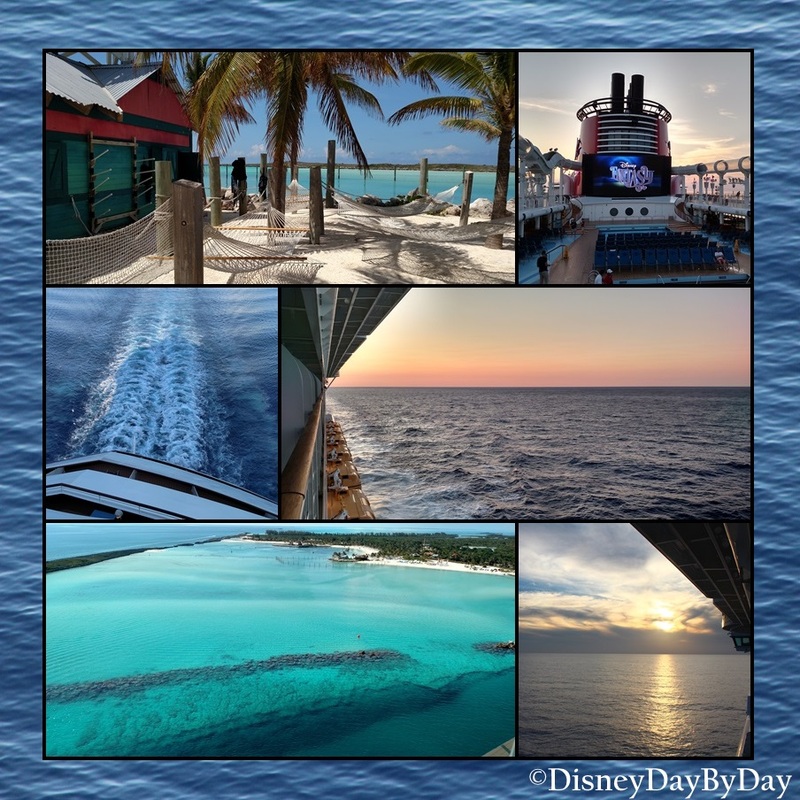 DisneyDayByDay is only here to help keep the Magic flowing! 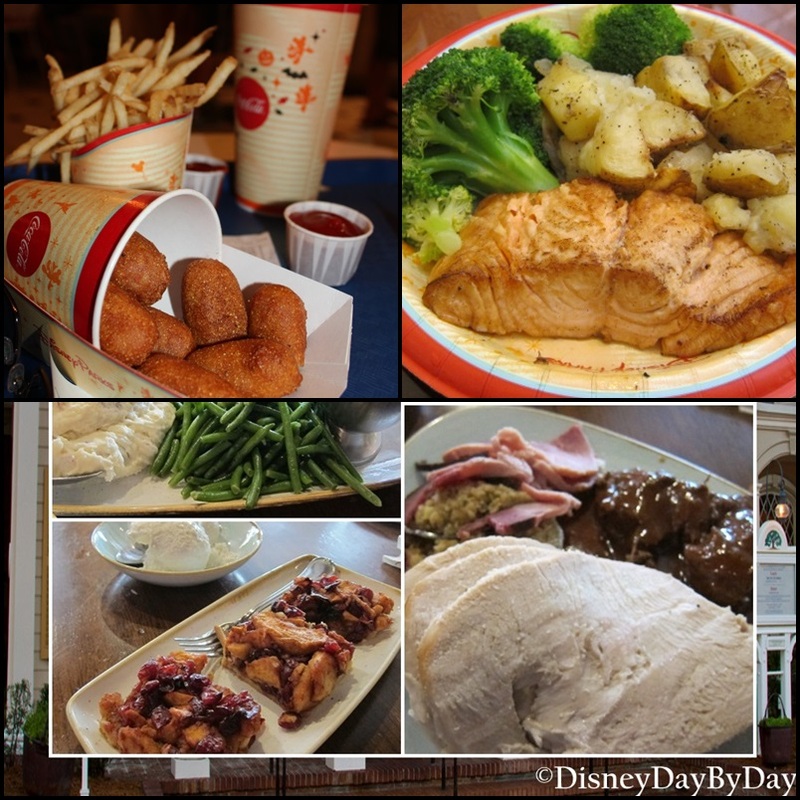 Now it’s time to link up your “Disney Food” Wordless Wednesday photo…. Please, hop around and get to know the other Disney fans linked up. People will be more likely to visit your blog if you visit and leave comments on theirs! 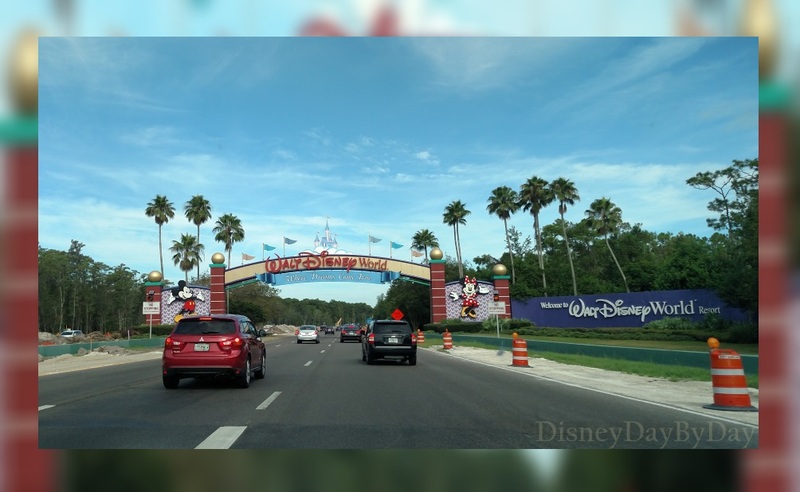 Please keep your thoughts and prayers with Deb (Focused on the Magic) and her family today as her husband and amazing Disney Dad himself is in the hospital. 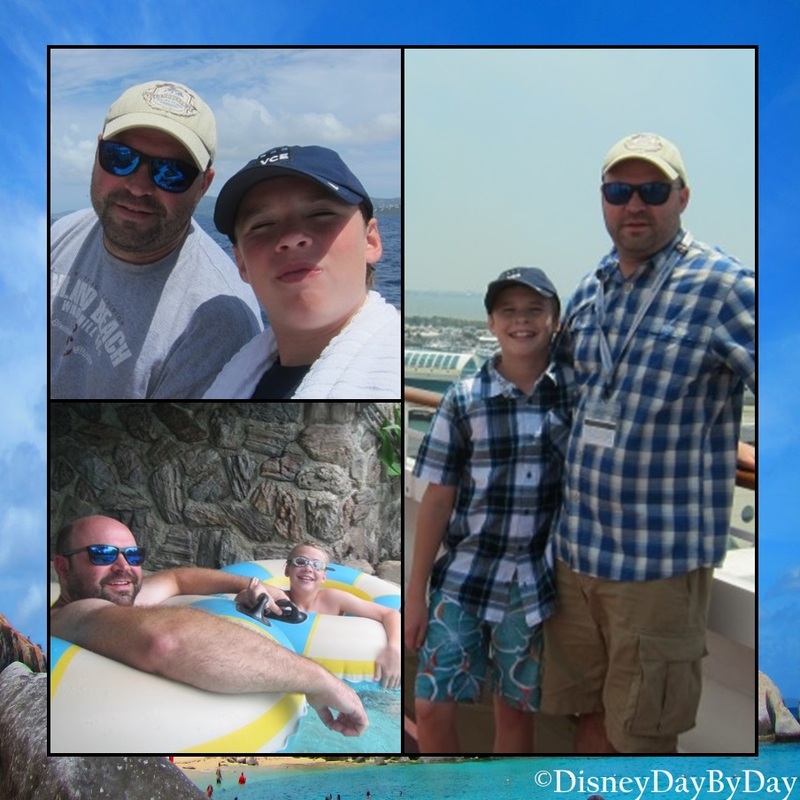 Now it’s time to link up your “Disney Dad” Wordless Wednesday photo…. Please, hop around and get to know the other Disney fans linked up. People will be more likely to visit your blog if you visit and leave comments on theirs! I can’t wait till my chemo/radiation treatments are over and I can fully enjoy the hop again. It’s been really rough the past few weeks. Please bare with me. 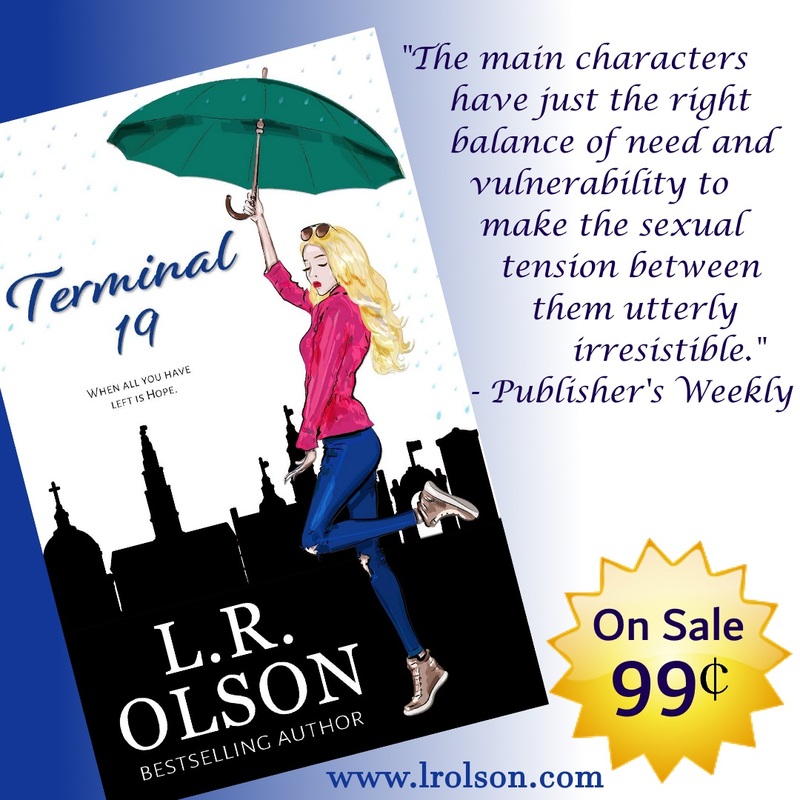 Only 6 more weeks of treatments to go.